For 17 and 18-year olds, this September represents a big change, maybe the biggest in their lives so far! Moving away to university means independence and a chance to define or redefine your identity in a new place where you’re unfettered by parental interference. 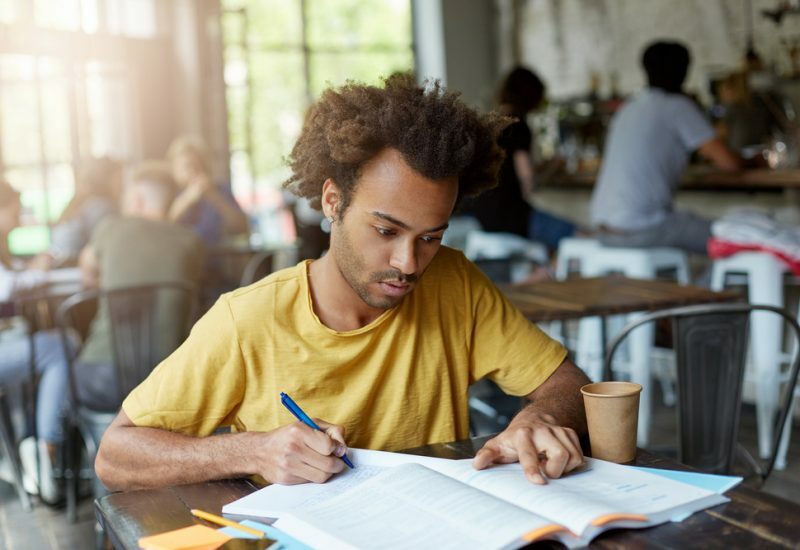 This brings with it challenges and opportunities, and today we’re looking at a few of the ways new students this September can make a success of their time at university, rather than getting swamped and overwhelmed by the big changes to their lives. The new independence you get when you move away to university comes with a dark side. Yes, you can stay out all night, get up when you like, bring people home without having to explain to disapproving or curious parents, but the other side of that is that you really are independent. Nothing’s going to get done without you organising it. If you’re in some of the student accommodation Huddersfield university offers, to make the example concrete, no one’s going to come along and clean your room for you, or do your laundry. If you want clean clothes and a clean environment you really do have to make time to make that happen yourself, budgeting your time and money to get the products you need to clean and putting them into action yourself. Practicing this in halls will mean that when you come to share private accommodation you’ll be a better housemate, and enjoy a tidier, more effective life. Another area that’s influenced by this independence is your studies. There’s far less guidance on offer at university: you’re set an essay question, and essentially left to yourself to craft an essay that answers the question and shows the skills necessary to progress with your degree. While there’s less handholding available, there are resources you can turn to. It’s worth taking some time over the summer to read one of the books available that gives you some guidance about how to write university level essays, so you go into your studies ready to perform. You could also try forming a study group with other students: if you’re struggling with a particular essay, they may be able to help by clarifying a question or pointing you in the direction of a useful text to fill out your essay with quotes and references. It’s also not a sign of weakness in any way to speak with the tutor and discuss the question. You’re not going to look like a bad student (unless you clearly haven’t done the reading!) You’re going to look engaged in the course and interested in learning: exactly the sort of person they want!